Blogging is a great platform to success and earn money online, we always want to sell ebooks and other digital payments in India so today, I’m going to introduce you about Instamojo – Collect Payments Online in India. And I’ve Free Gift for You at the End of this Post. 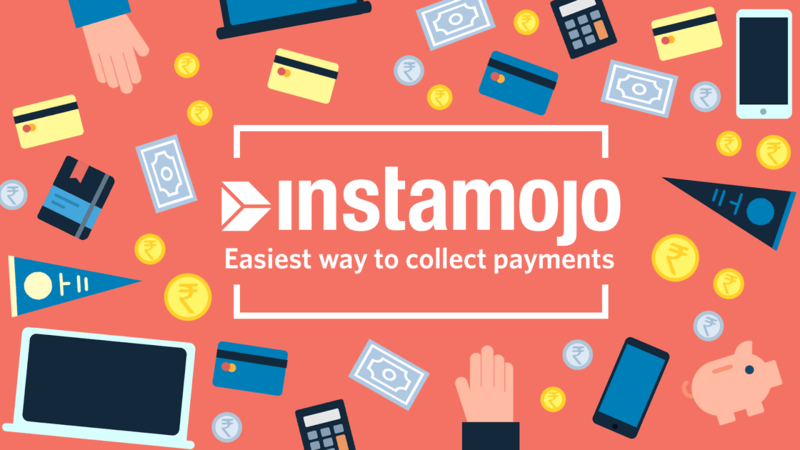 Instamojo is a service to collect payments in India. Now you can sell your ebooks, course or any digital products and start recieving payments for it. Using this service you can easily create a payment link and share it on your social media, blog etc. Now, You can easily sell you ebooks by creating an account on instamojo. Actually instamojo, tells that it is better than a payment gateway. Instamojo use simple formula, just Upload your products >Get Payments Links > Promote your Products > Earn Unlimited. You can also add physical products but I think it is best for the digital products and courses. What Should Be Ready Before Signing Up on Instamojo? Instamojo will verify you that you are not a fake person, to keep the security as a priority, they need the following before Signing Up. So, after these information you can easily Sign Up on Instamojo. Note – After Signing Up, You Need to Submit Your KYC Documents to Remove Limits of Rs. 10,000/Month. Actually, will allow you to recieve Rs. 10,000/Month but if you want to remove any limite you have to submit your KYC documents. How Can Instamojo be Used For? 1. Selling Ebooks Online – You can easily upload an ebook on instamojo and start selling it to the world. 2. Sell Any Digital Products – You can use instamojo for digital marketing for eg- to sell course, CD, DVDs, etc. 3. Selling Physical Products – Actually instamojo can be also use to sell physical products like T-shirt or anythings you want. Congrats! you will get a super payment gateway for your blog or youtube channel. I found many youtubers in India using to collect payments by selling their courses. Social Pay Options for Payments – If you don’t want your reader to pay a price, then instamojo have features of social pay. Now your readers have option to pay with a tweet (whatever you want) or they have facebook share option. When they complete thier sharing then they have access to the content. Pay Whatever You Want – This is great features of Instamojo, when you are selling something then you can set a option of “Pay Whatever You Want” and your readers will pay whatever price they want. You can also set minimum price. 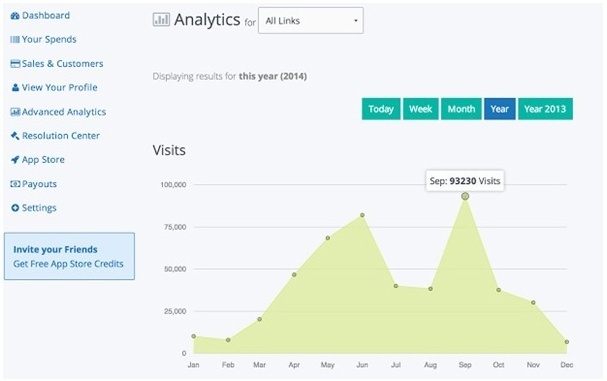 Track your Sales and See analytics – When you will complete 5 sales then you have access to track your sales, views and much more. Let’s welcome this New Payment gateway of India. It is far better than payment gateway, collect the payments very safely. So, I think that you have like this Instamojo review, a new way to collect the payment in India. I like instamojo because their concept is amazing, now there are more than 3,00,000 websites using instamojo. Instamojo have good alexa rank of 10,549 but basically we have to count the rank in India because this website is generally made for Indian users. You Can use Instamojo to Grow Your Business and they Simply Help You. Signup using this link and get Rs. 500 Bonus when you recieve your first payments. Do you like this review, I want your answer in comment box below and the best comments will be get featured on our blog.